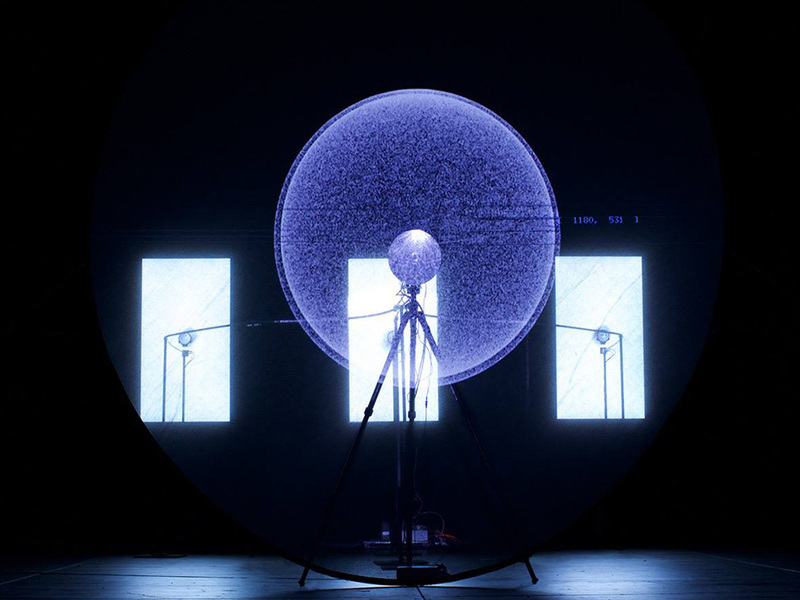 MUTEK is one of the most innovative, boundary-pushing festivals and conferences that electronic music lovers have to rejoice in. 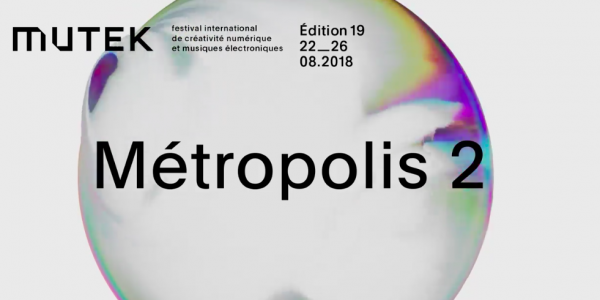 Now taking place in seven cities around the world, including Barcelona, Tokyo and Buenos Aires, this August MUTEK returns to the city where it all started: Montréal. MUTEK Montréal is the brand’s oldest edition, now in it’s nineteenth year – but the festival proves over and over to be anything but played out. 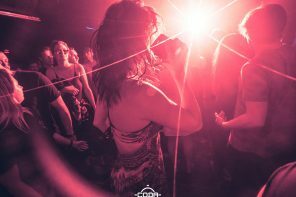 In addition to some fantastic dance parties, also on the bill are over thirty artist talks and workshops, and a myriad of free events during the week – ensuring that everyone is included in the MUTEK experience. This year’s festivities will also include a focus on women in electronic music and technology! With so much to see in so little time (and just over a week to go! 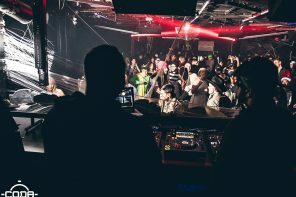 ), Godzilla Disco has assembled a handy party guide to help you make the most of your MUTEK experience. Get ready for some mind-melting techno, some serious experimentation and many-a-live-set. Allons-y! Take a trip around the world on opening night with some of the most exciting names in global music. South Africa’s DJ Lag has been making some serious waves in the gqom genre, a dark and minimal take on house music. Jamaica’s Equiknoxx is also on the bill, a duo that is blurring the lines between dub, techno and dancehall. Finally, Italy’s Clap! Clap! 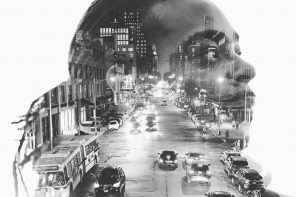 rounds out the evening with his vibrant, jazz-inspired rhythms. Dasha Rush is certainly a familiar name, but one that always gives us something new. The Russian-born, Berlin-based and worldwide-loved producer is back once again to debut LADA, her live project with Lars Hemmerling – look out for a blend of dark, melodic techno and ambient industrial sounds for something truly unique. Also on the bill is Anthony Linell, also known as Abdulla Rashim, with his deep, contemplative techno. Three live debuts here! First up, making his North American live debut is Tolouse Low Trax, member of the German electronic band Kreidler who is known for his avant-garde vision of techno production. Also making her NA live debut is Machine Woman, who has a more gritty and glitchy approach to the genre. Finally, playing live for the first time in Canada is German producer Errorsmith, who pumps out forward-thinking club music made for the dance floor. This is a big one. Bringing together the worlds of house, techno, and everything in between for a night of serious dancing are France’s Chloé, who will be debuting her live performance ‘Endless Revisions’; Chicago house maven (and Toronto fave) Honey Dijon, with her disco-meets-house marriage; and Detroit techno visionary and innovator Kenny Larkin, alongside a handful of local and international acts. 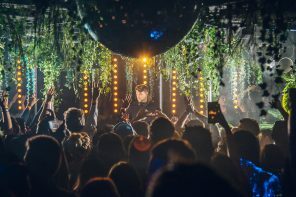 To close out the festival, Montreal’s most beloved day parties, Piknic Electronik returns with two massive headliners. First is France’s Bambounou, who has been turning heads around the world with his unique tropical-techno fusion. 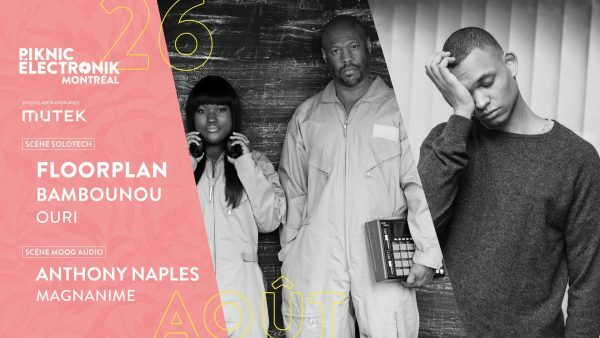 Next up is the legendary Robert Hood and his daughter Lyric, who play together as Floorplan. 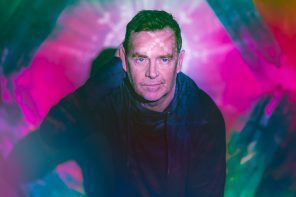 Any techno aficionado knows – this is not one to be missed, and will serve as the perfect end to a whirlwind week. 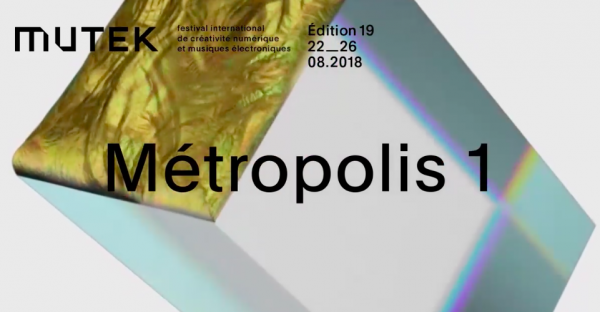 MUTEK Montréal takes place this August 22-26, 2018. Head to http://mutek.org for tickets and info! 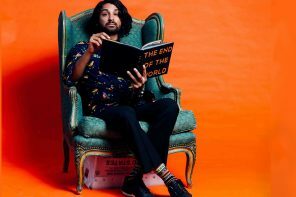 Next articleCODA Welcomes Nima Gorji, Purple Disco Machine, Stimming & More!